Hand wind your bobbin with the elastic thread. I don't pull it tight when I am winding it though. Then sew....make sure to backstitch (or secure stitch) when you start and finish. Thank you for sharing this! I just found 2 reels of elastic thread and until now had no idea what to do with them until now! Gonna make me some ruffles! Well, that is too cool! Thanks so much for sharing that!!!! I love ruffles too and have GOT to try this!!!! 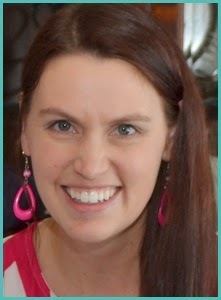 I have tried to do this with my machine and it just wont ruffle! I have read a thousand tutorials and tried every variation of tension and it just wont work. Is it possible my machine just won't do it? I have an inexpensive "starter" machine. OMG I MUST try this! Thanks for the tip! Love the flowers.. so cute. What a great tip! I've never even heard of elastic thread but will now be looking for it. I love those flowers on the rag quilt! This is so cute I would love to be able to sew anything. 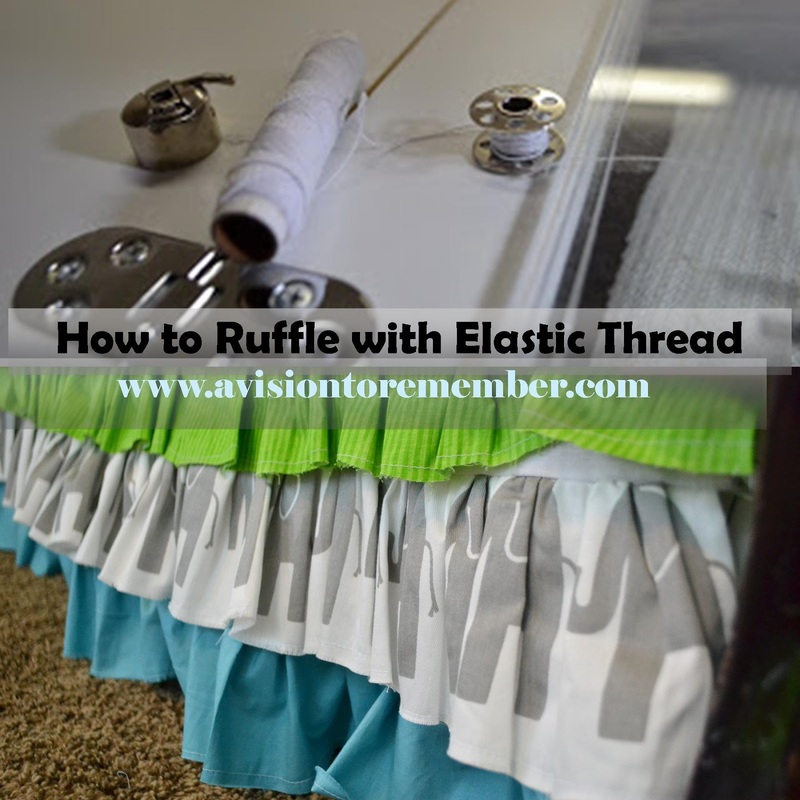 That is a GREAT way to ruffle! I am pinning this to refer for when I finally get my machine fixed! I LOVE sewing! This is a great how-to guide! The finished products look wonderful.